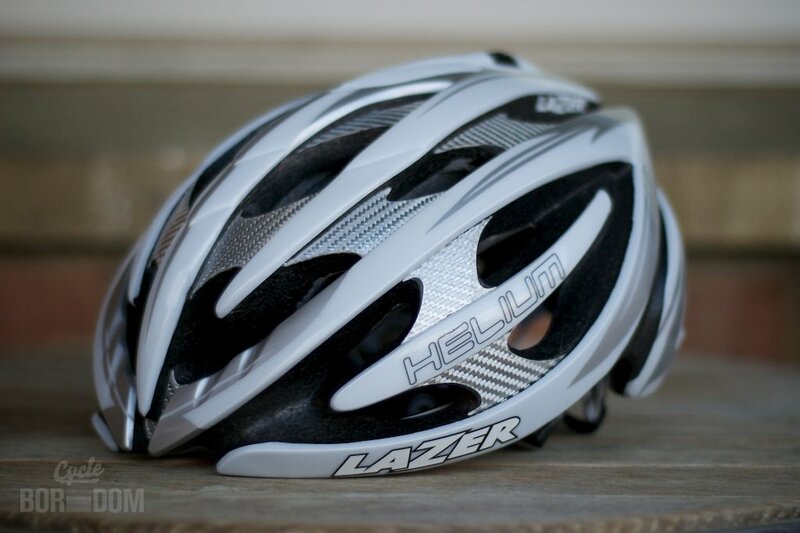 As I’ve already established my partisan fanboyism for Lazer (@lazerhelmets), you may dismiss this review of the Lazer Helium helmet as mere propaganda. You’d be wrong—DEAD WRONG. Or not, but I’m still doing the review, approaching it with unadulterated objectivity. 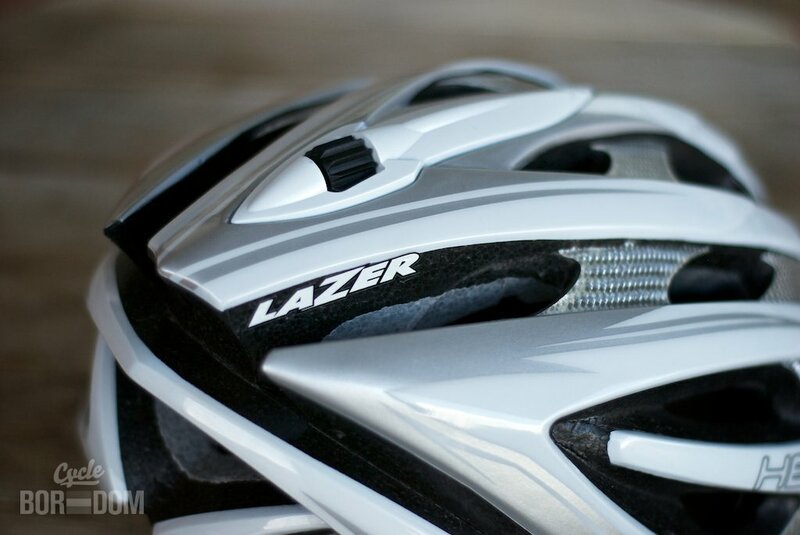 I’ll be referencing my previous Lazer Genesis review to a nauseating extent, as the two helmets share many features. It looks real good like. 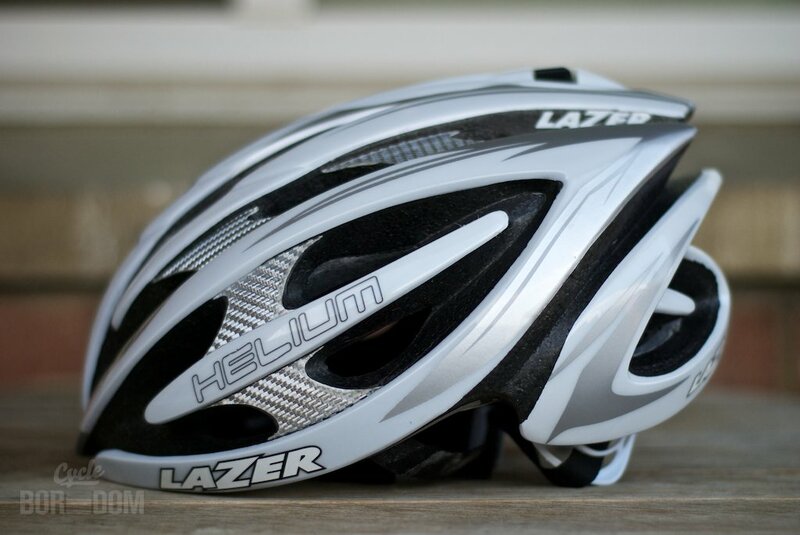 Like a true step above, top of the line helmet, the Lazer Helium ($230USD) consists of everything the Genesis is with all the necessary PRO improvements. It simply looks tighter than the Genesis. Whilst ritually admiring myself pre-ride (you know you do it too) as well as viewing them on the likes of Lotto-Bellisol and Farnese-Vini, you notice it sits perfectly on the head. It doesn’t float too high, nor does it stick out on the sides—it just looks right. Aesthetically speaking, while I’m not the biggest fan of the silver faux-carbon accents (reminds me of another over-prevalent brand), they definitely don’t kill it for me. One of the reasons I was initially drawn to Lazer was their inclusion of at least one, dead-minimal, absolutely PRO colorway. My favorite has always been the matte white with blacked out styrofoam—no tribal tattoo additions or extra colors. Just pure PRO. My guess re: its omission in the present lineup is that to compete in the US market such things as silver/titanium tribal tattoo accents and multiple colors are necessary. Take a look at your local IBD’s helmet wall—disgusting homogeny. Yet people buy the homogenized style, so what do I know? Similarly, if not better, than the Genesis, the Lazer Helium gulps air. Plenty of openings and channels to shuttle cool, refreshing air turbulence through, over, and out the back of your baking skull. Okay, obviously not out the back of the skull, since that would involve some risky cranial modifications. But, if you already have said mods—win for you! 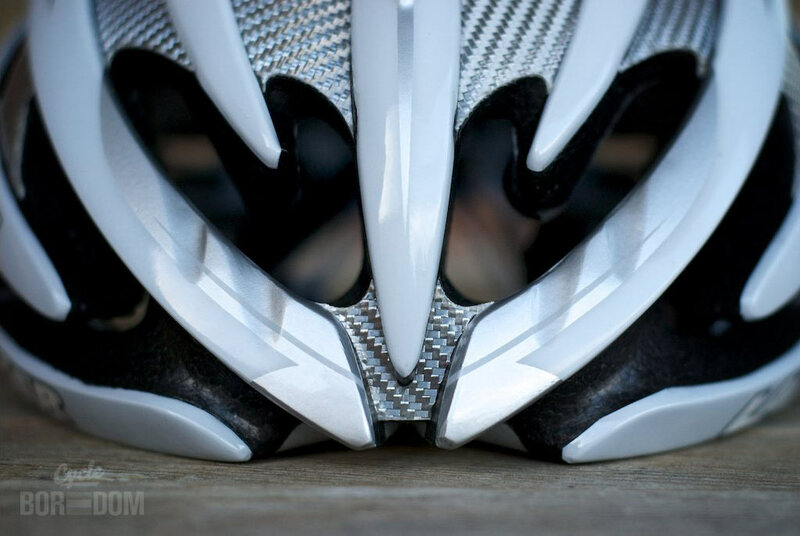 Yes, there are helmets out there that have better ventilation. You’ll have to weigh this against your specific helmetary needs to decide whether or not this is a deciding factor. One of the unsung heroes of this cranial contraption are the X-static® pads. Not only do they permanently keep your pads stink-free, they also help to regulate temperature. One of the PRO improvements the Helium made from the Genesis is sunglass storage. There are at least 3 different options based on your optics preference. I still wear my retro Rudy Ekynox glasses much of the time, and these fit no problem. My equally retro (and non-folding) Oakley Racing Jackets fit in the bottom slots, so I imagine that Jawbones and Radars would work as well. Unfortunately, I have no shots of said multiple applications of said glasses. But I swear to Merckx that they’re there. 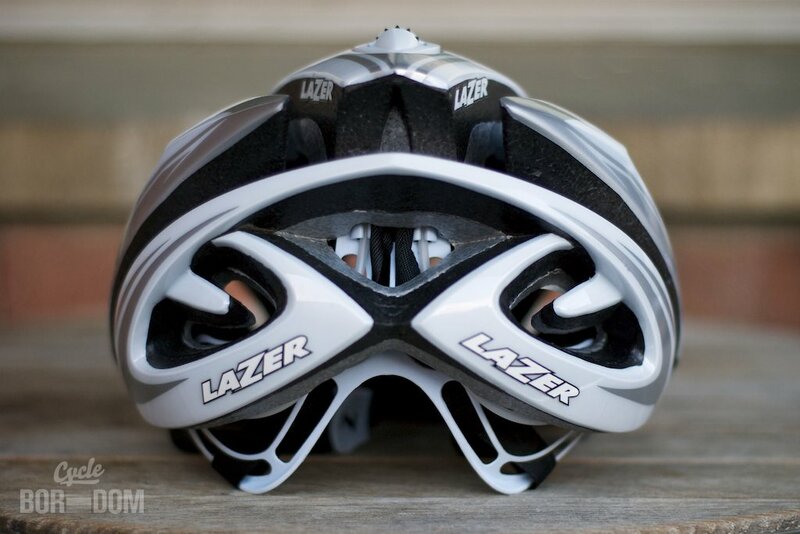 Lazer’s Rollsys® retention is pretty cool. I love that they went a completely different direction in placing the adjustment on the top of the helmet rather than the back. Strangely enough, I find myself actually using it more than when I’m riding other helmets. I don’t think it’s terrifically easier, but it’s enough so that I enjoy it. The retention is strong, anchoring the helmet to your head. There are retentions that are slightly stronger, but none that are this unobtrusive. You really don’t notice a Belgian vice is clamped around your skull. Notice that the new thin straps get slightly twisted in the back of the retention system. Considering I’m a bit OCD, this gets to me, but I’ve learned to deal with it. Maybe. More about the new strap system below. Ahhh, the Magic Buckle. First off, I like the buckle. However, the magnetic closure system seems to be a source of contention to some. These are the same people who think downtube shifters are needlessly futuristic, preferring instead to dismount and change their gearing. I’ve noticed that after wearing the Helium for an extended time, upon wearing another helmet, the the traditional buckle release seems an archaic, inelegant solution. But, there are some opportunities. “These are the same people who think downtube shifters are needlessly futuristic, preferring instead to dismount and change their gearing.”The buckle isn’t small. During the summer this isn’t an issue, but in the winter months when donning thicker layers with larger collars the two interfere with each other. Many times my solution is to unzip the collar until the buckle doesn’t catch. Not a huge deal, but one worth noting. My other concern is that it loosens on its own. 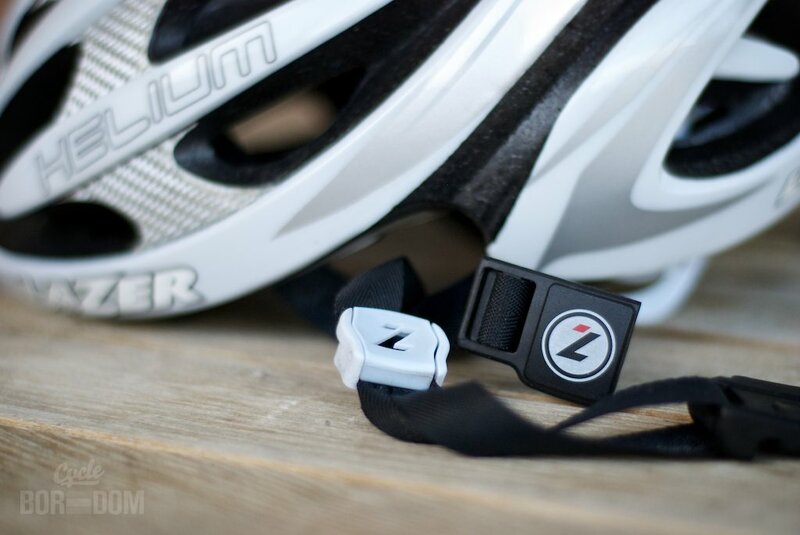 I can’t decide if it’s the buckle design, or that it’s from Lazer’s use of the new thin style strap system. It could be both, but since this is the first helmet I’ve owned with this strap style I can’t accurately say. Weight—it ain’t light. 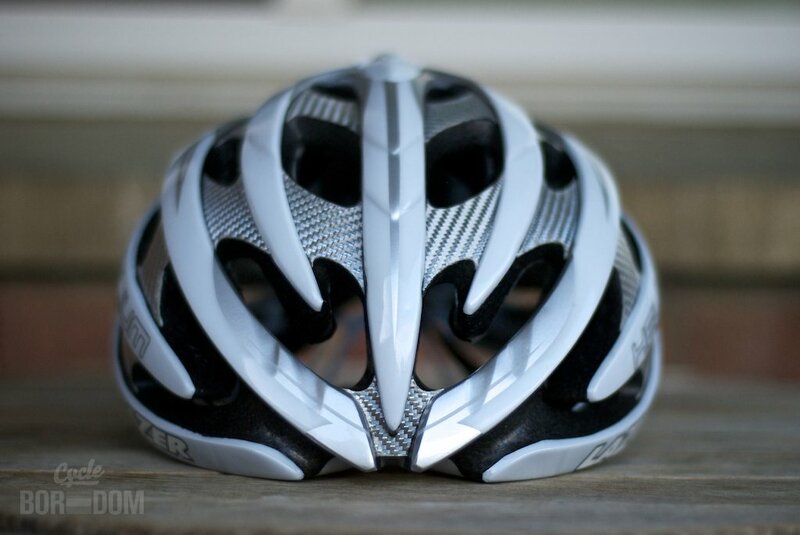 For a top o’the line helmet, 260g (claimed) is a bit portly. By comparison, the Specialized Prevail Team comes in at 190g. 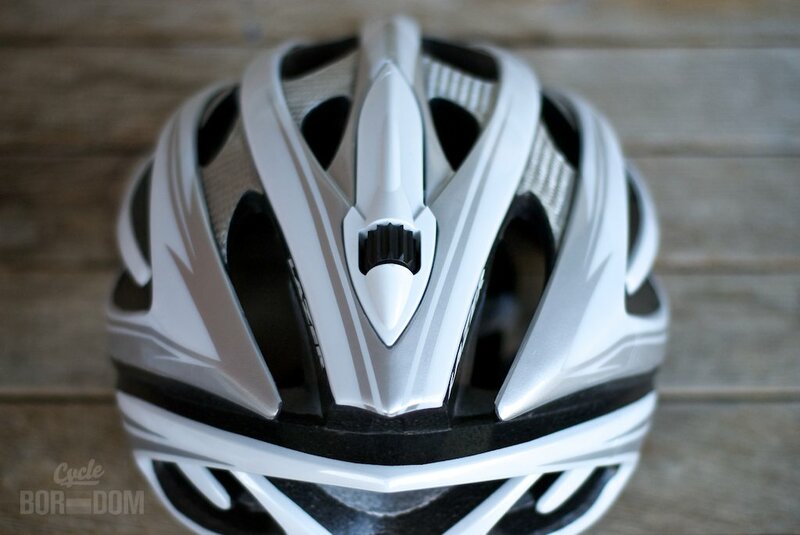 Think of this as not the Jan Ullrich of bike helmets, but the Tom Boonen. Tommeke is a strapping beast of a man—not light, but powerful and oh so stylish on the bike. Price—it ain’t cheap. But neither is the competition at this range. That’s why it’s called high end. $230USD aligns itself with other PRO level helmets. Without a doubt, I’m a fan of this helmet. I love the fit, the way it looks on my head, and its overall aesthetics. I’ll admit, I’m also a fan of the Helium and Lazer in general, because it’s not one of the usual suspects. The considerations above, for me, far outweigh the opportunities of weight, airflow, and buckle/strap design. I reach for this helmet more than my others because, and don’t laugh, it makes me feel good to wear it. You know what that good feeling is called? PRO. 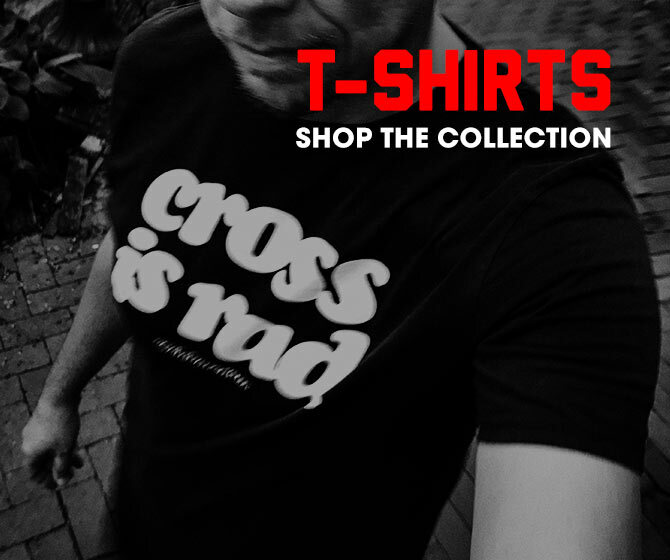 PRO FACTORS: Style, style, style. Also, performance and ingenuity.